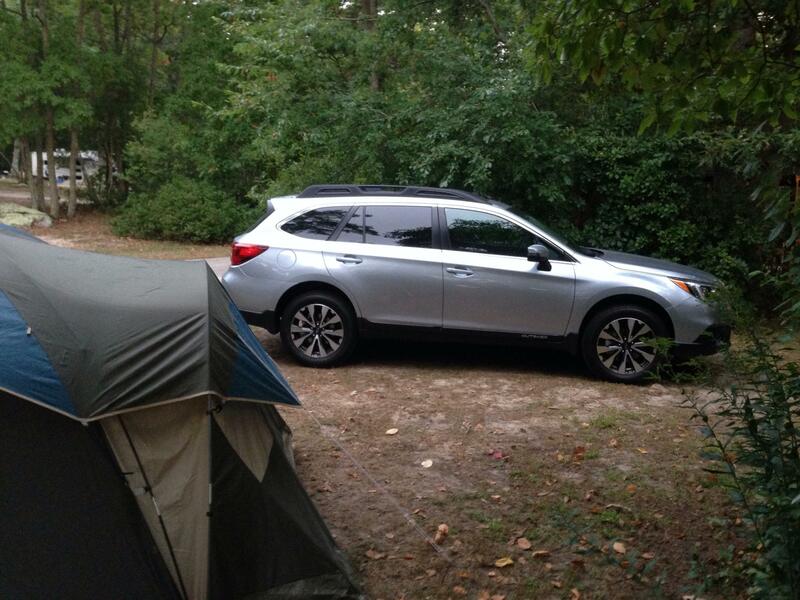 Subaru Outback - Subaru Outback Forums > Models > Gen 5: 2015-2019 > What did you do with your 5th Gen Outback today? LinkBack Thread Tools Rating: Thread Rating: 19 votes, 1.63 average. Got the Opti-Coat paint protection done on mine today, really makes that dark red pop. 2nd the motion for pictures. I'll post some pictures as soon as I can get my camera charged up. Hopefully tonight when I get home from work. My wife took a picture with her cell. It's in my picture gallery, I don't know how to post it here in the thread. I'm watching the glass guy put in a new windshield in. 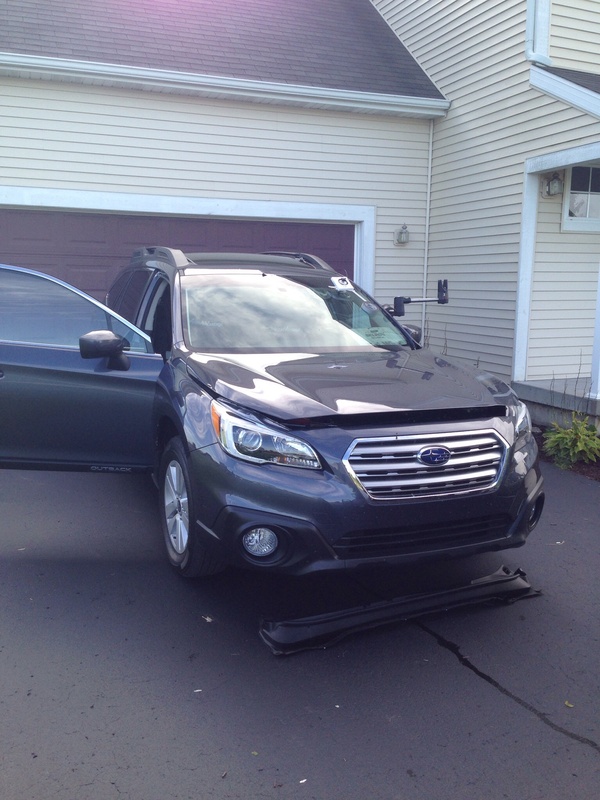 Was contemplating doing the Opti-coat pro on our Outback when it arrives. Can you tell us any more about your experience? How much did it cost? Any drawbacks you can think of? I was actually going to let the dealer here in Northern California do the "Perma Plate" stuff to get the interior/exterior warranty, but the more I googled it, the more I realized it may be junk and you are only paying for the warranty... which may be valuable, but I actually good paint protection and limit the amount of detailing and waxing I have to do. Opti-Coat and cQuartz seem to be the only two legit options out there. If anyone has detail on these, especially in Nor Cal area, I'd love to hear about it! thanks, and congrats on the red Outback. Ours arrives in November. 1st camping trip of ownership. Fun! We can't wait to take ours.